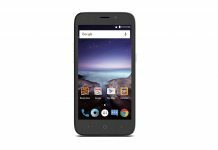 There are many Android Go smartphones available in the US, but apparently there's room for more. 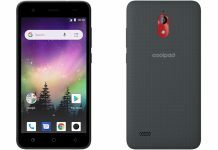 Meet the Coolpad Illumina for Boost Mobile. 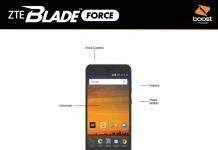 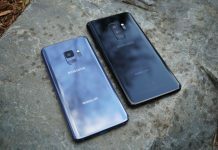 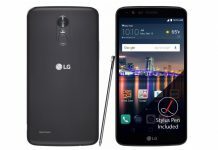 On the market for a new budget smartphone? 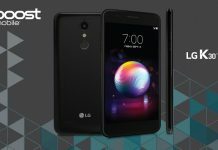 Maybe you'd like to take a look at Boost Mobile which just started offering the entry-level LG K30. 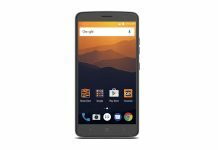 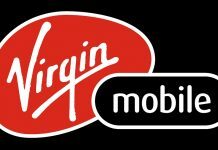 Looking for an affordable smartphone and a cheap plan? 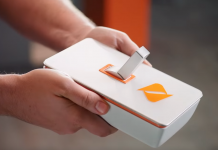 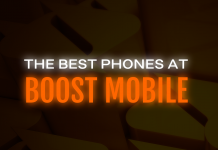 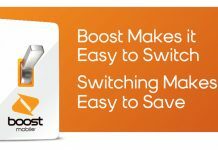 Boost Mobile might have what you need, as the MVNO is currently having a sale on its Android phones. 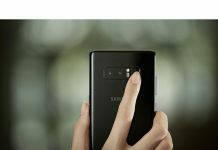 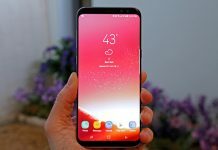 If you're looking to pick up the new Samsung Galaxy S8, we take a look at all the different carriers and what specials are being offered for the device.